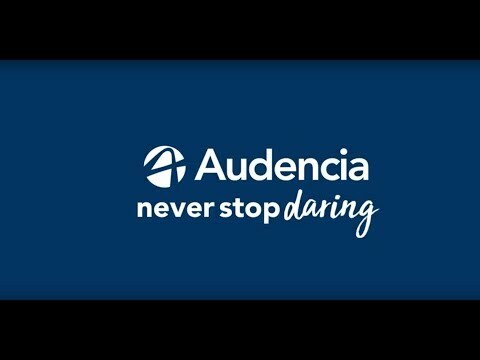 For more information about Master in Management (Grande Ecole) at Audencia Business School, please visit the webpage using the button above. The Master in Management at Audencia Business School is one of France's elite Grande École programmes, recognised worldwide for quality. As a student, you benefit from our reputation, network and forward-thinking training. You'll develop multiple areas of expertise and be strong in the fundamentals of international management. You'll have diverse and immersive work experiences. Note that an additional fee of €1,400 applies for students choosing the optional in-company year. For study abroad terms, additional tuition fees may be applied by partner institutions according to the number of credit hours taken. If additional tuition fees apply, these fees will be paid directly to the partner institutions. Note: You can apply during the final year of your bachelor's studies.